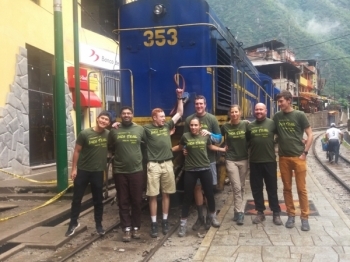 The hard work and hospitality of the porters and cook was impressive to say the least. The campsites and food were always ready, healthy, and delicious. 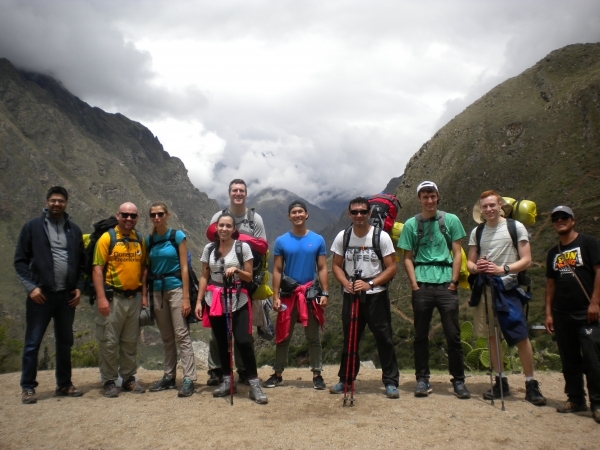 The guides (Ever and Sergio) were extremely knowledgable and kind people! Highly recommendable tour to all!. The mentality of all the workers is respectful, warm, and inviting to their land. I love the pride and beauty of Peru from Cusco to Machu Picchu to Aquas Caliente! Unforgettable Journey to pass on through generations!.